Steph Bagley is SVP, Business Development & Operations at Charity Miles, a social good app that enables people to get moving for a purpose. Charity Milers walk, run or bike for the cause of their choice, and get sponsored by a partner brand. The Charity Miles tribe has raised over $1.2 million for charity, and counting. Steph has made a career of helping build startups from the ground up. 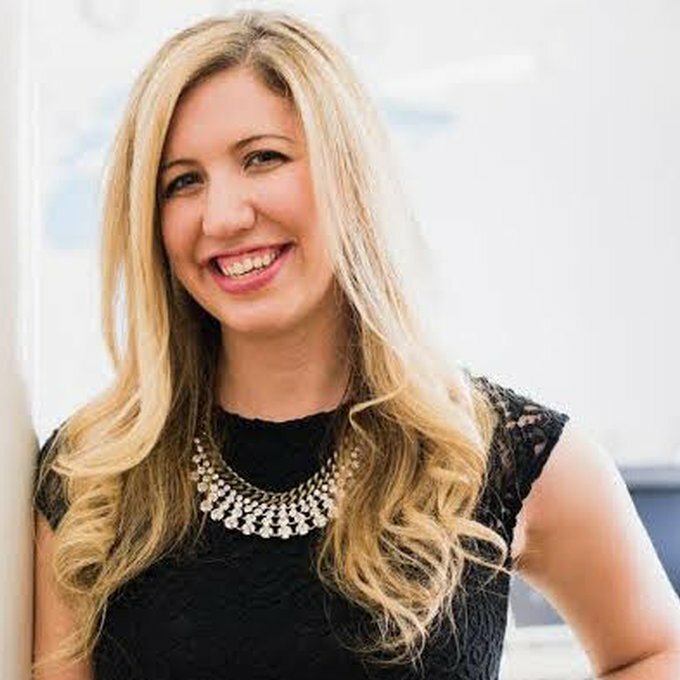 Prior to joining Charity Miles, Stephanie was amongst the first 10 employees at RebelMouse, and prior to that, VaynerMedia, where she helped scale the operations of each respective team, and built strategic partnerships with Fortune 100 companies. She lives in Greenpoint with her two awesome rescue dogs, is a proud Columbia Lion, and can be followed everywhere @stephbags.